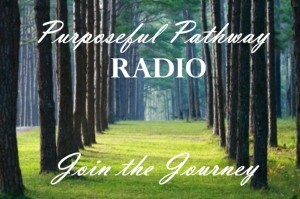 Purposeful Pathway Radio is a haven in which we share God’s message of peace, love and joy. The guests on Purposeful Pathway Radio share about their own journeys; my prayer is that you will gain not only insight but also inspiration by listening. I am grateful that today, November 21st, Lisa Hainline of Hainline Design and The Healing Source (www.TheHealingSource.org) will join us. 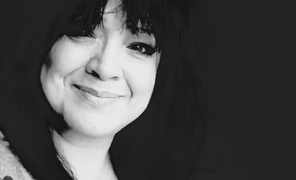 Lisa will share her journey with Jesus as well as hope for healing on the show. 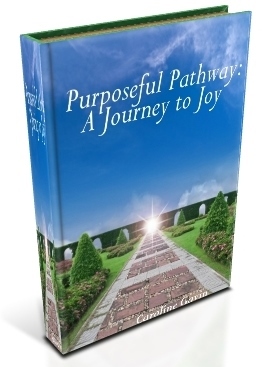 Join us in the journey at 1:00 p.m. EST via Purposeful Pathway Radio or by calling into the live show: 347.677.0662. May God bless you always on your Purposeful Pathway!